Automatic stretch film wrapper machine for product packaging in preformed trays. High performance level. 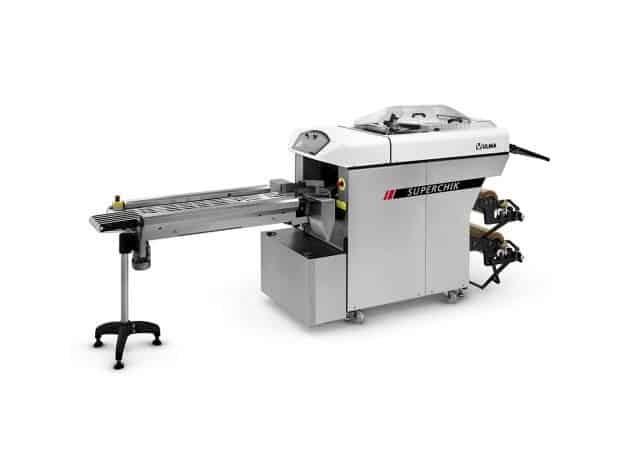 Specially developed for supermarkets and packaging centers (meat, poultry, fish and produce). 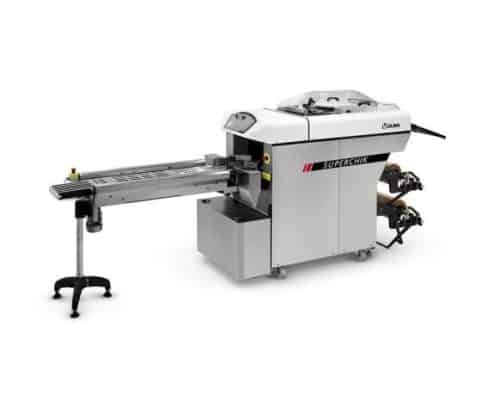 A high performance wrapping machine, specially developed for the wrapping of trays in central processing facilities (meat, poultry, fish, produce, …), and high volume supermarkets. A large range of models for customer requirements. Additional 1 meter sealing device. Automatic image centring device for printed films.